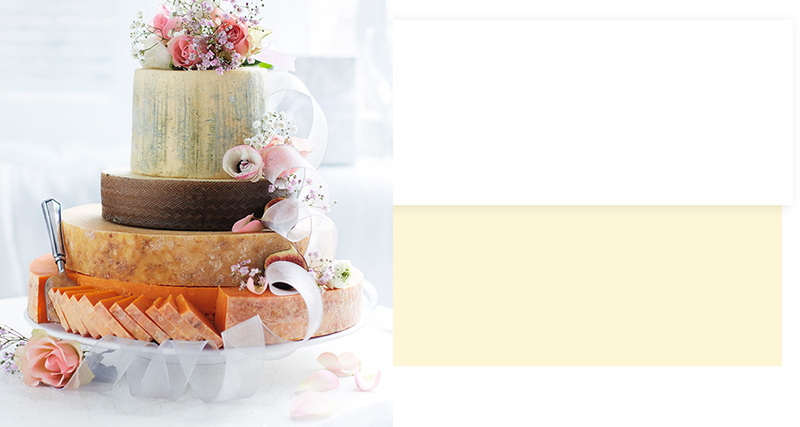 cakes, from chic pastels to elegant whites, there’s inspiration for every style of wedding. 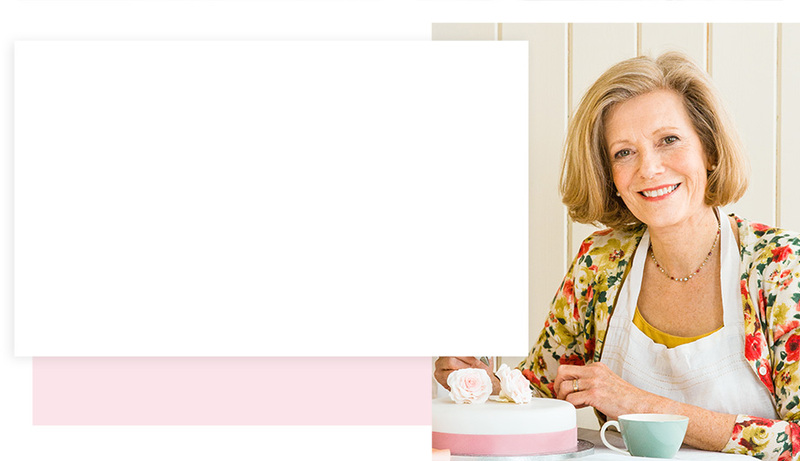 Fiona Cairns, Britain’s celebrated cake maker, has been creating bespoke cakes for Waitrose for more than 17 years. Every Fiona Cairns creation is delicately decorated by hand and lovingly made, from her 5 tier wedding cakes and chocolate cupcakes to her delicious gingerbread biscuits and cutting bars. Delivered in a beautiful white box and tied with a chic white organza ribbon, give your wedding the royal touch with one of our exclusive wedding cakes.